Check out the Video for a look inside of this amazing Otay Ranch home! 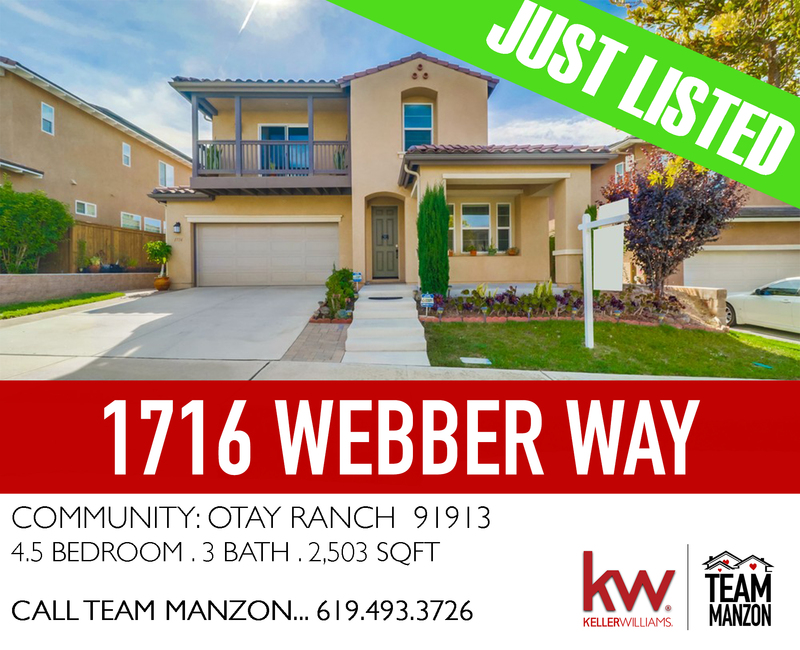 Beautiful home located in the high end community of Lomas Verdes in Otay Ranch. This home welcomes you with it’s elegant front entry, large open floor plan, spacious living areas, and huge master bedroom. Gourmet kitchen includes: large island, granite countertops, stainless steel appliances. Full access to wonderful community amenities: gorgeous pool & community room.